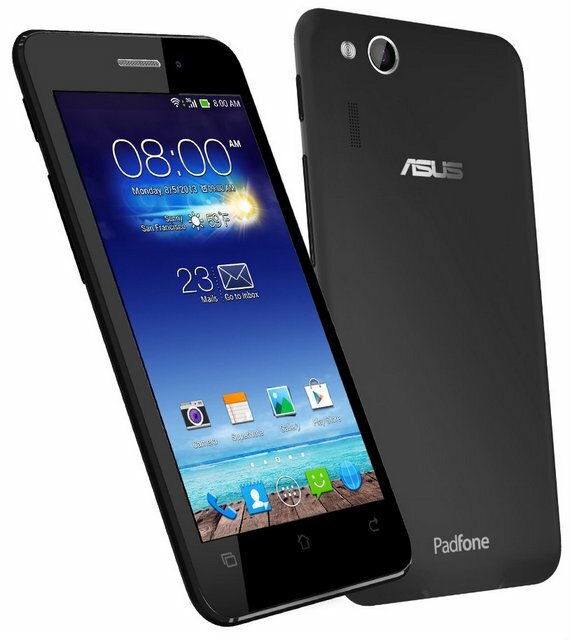 Asus has announced the new 8.68mm thick Padfone Mini 4.3. The Pad Fone mini4.3 comes with tablet. But to make the tablet alive you need to insert the phone in the dock station. The phone features a 4.3-inch qHD SUPER IPS display, 1.4GHz Quad core Snapdragon 400 CPU and Adreno 305 GPU. The dock station comes with a 7 inch Super IPS display with 12800 x 800 pixels display and houses 2200mAh battery. The Padfone mini 4.3 is priced at NT$ 11,990 and is available in Black, White and Pink colors.